Flash Plus Philippines — one of Asia’s rising developers of lifestyle and smart devices—will hit the e-commerce giant, Lazada Philippines, with another price down for its signature smartphone, Flash Plus 2, in line with the conclusion of this year’s Online Revolution Sale this December 12. 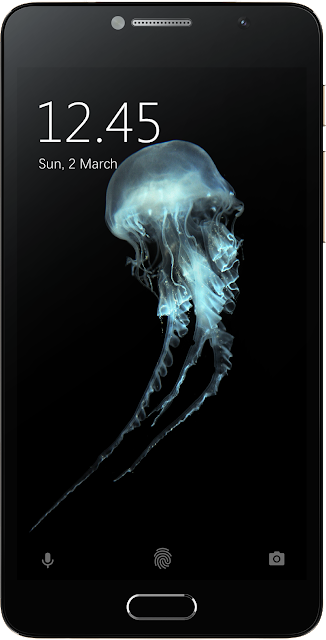 The said smartphone offers superior convenience and style for its price. It also allows you to gain the durability that you need through its sleek aluminum case, which underwent several polishing processes—horizontal wire-drawing, high-speed side sand-blasting, ultralight rim diamond cutting, and twice anodization—to achieve excellent grip and added protection against scratching. Apart from the stylish exterior, Flash Plus 2 also has a set of pioneering innovative specs such as optimum photographing functions, fingerprint recognition technology, and Hi-Fi sound effects. 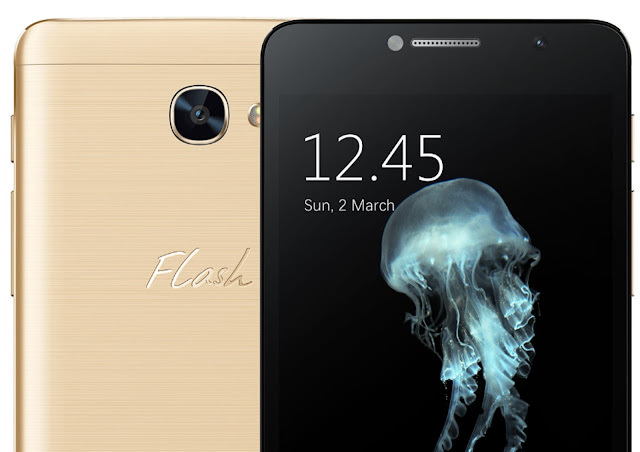 Flash Plus 2 adopts the same high-definition photographing DNA that runs across the whole roster of Flash products. 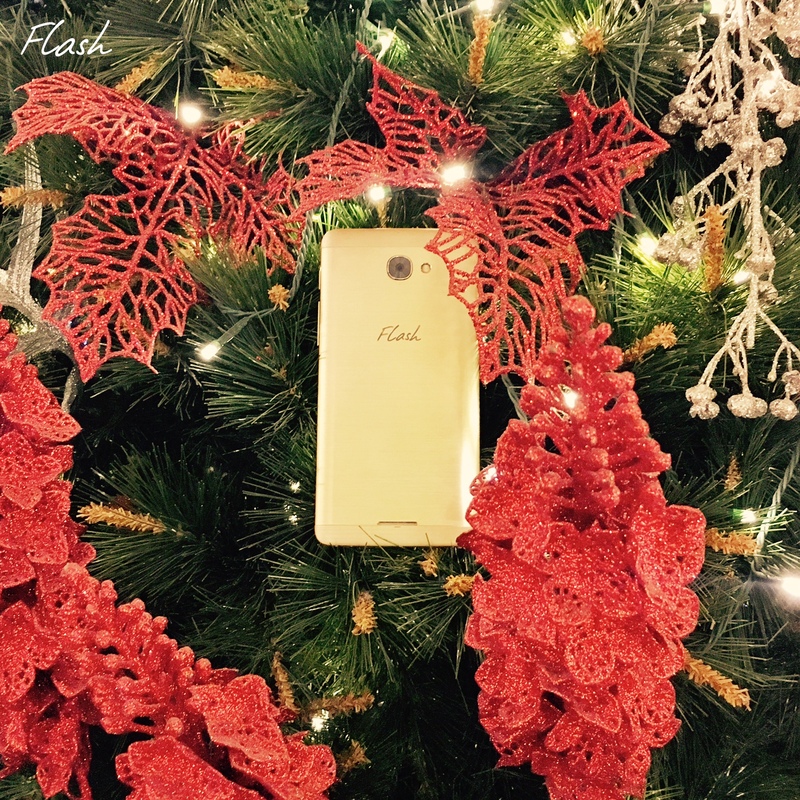 With its built-in HD camera with a 13-megapixel rear lens, Flash Plus 2 allows you to take high definition photos and videos. 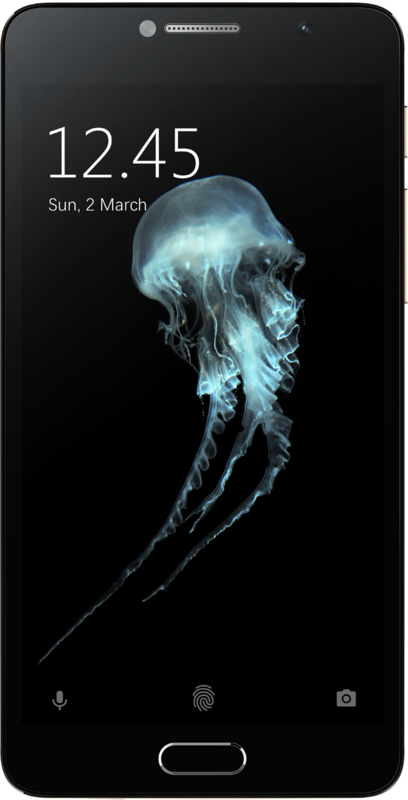 It also adopts PDAF and contrast focusing features, which are useful for capturing fleeting moments. 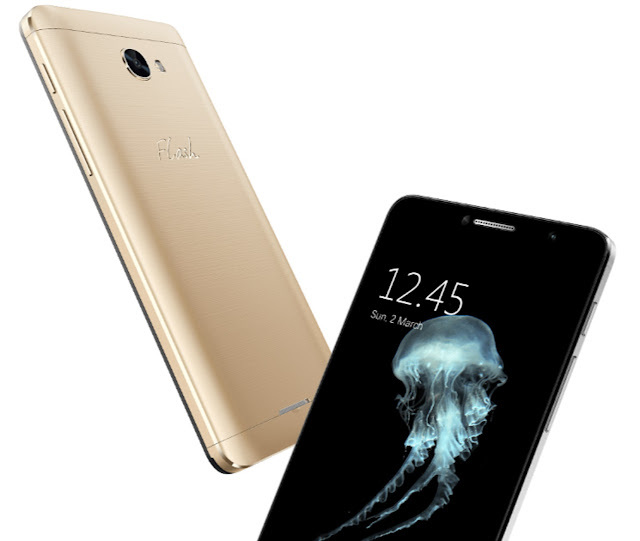 For better security and convenience in phone unlocking, Flash Plus 2 also features a fingerprint recognition capability. This attribute can safeguard all your apps and private folders by assigning a specific finger to access them. For instance, you can use your thumb to open your e-mail account, index to send a message, among others. If you are more inclined into music, Flash Plus 2 can also allow you to have and immersive music experience with its high-fidelity amplifying functionality. It is made possible through the combination of quality-retaining earphone acoustics, high sound volume effects, and MIX music production.